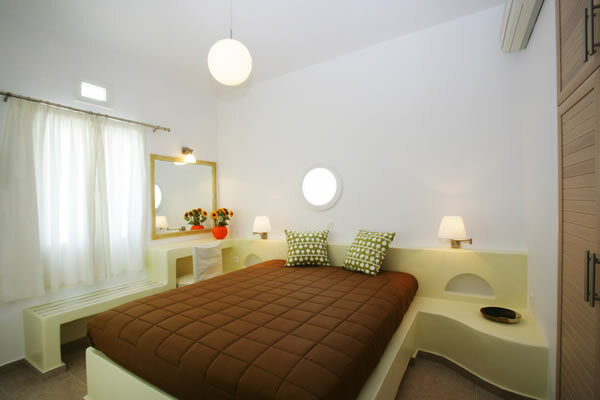 The Porto Raphael Residences & Suites is traditionally built and small collection of rooms and suites designed in iconic Cycladic architecture. 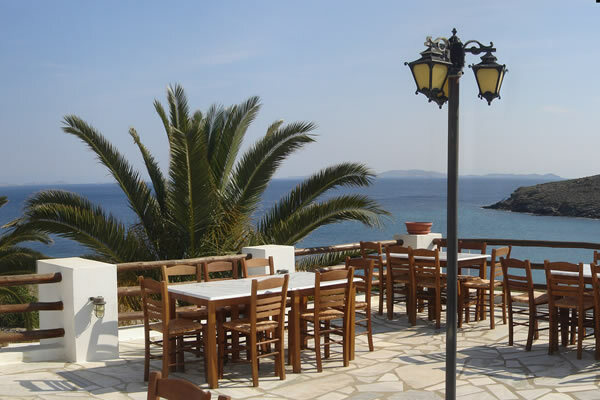 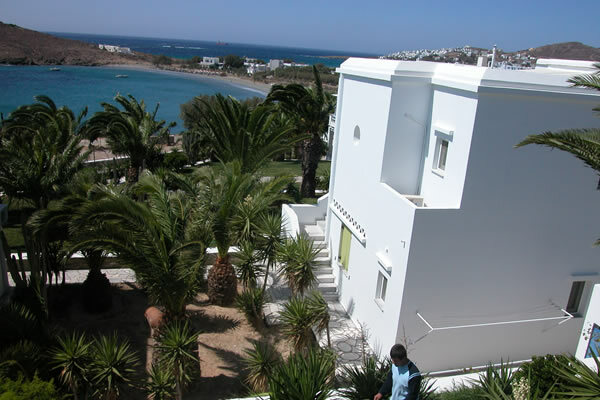 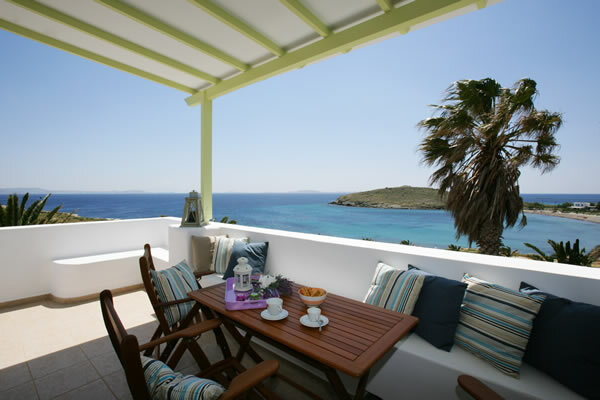 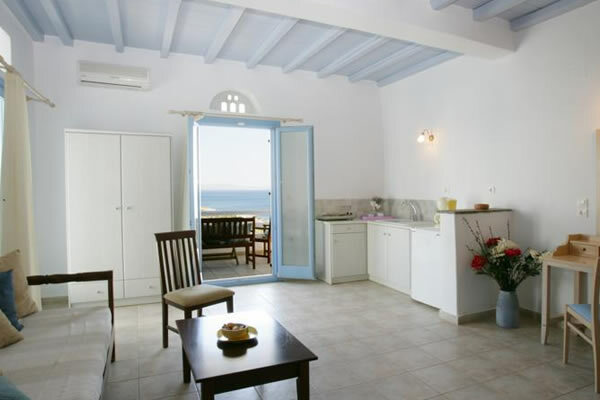 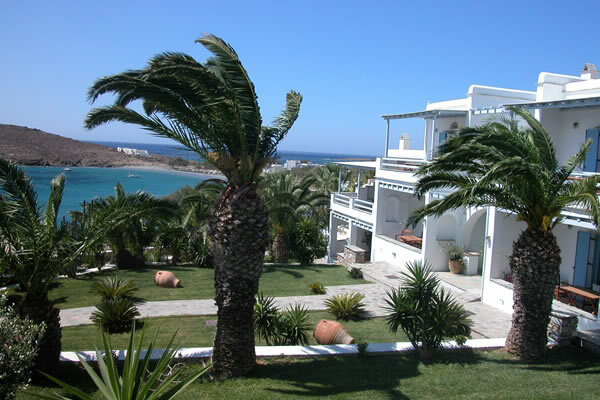 The beautiful cluster of whitewashed buildings are located just 50 metres away from arguably the best sandy beach on the island of Tinos and the proximity to the sea means that the view from all rooms, as well as the restaurant and cafeteria, are magnificent. 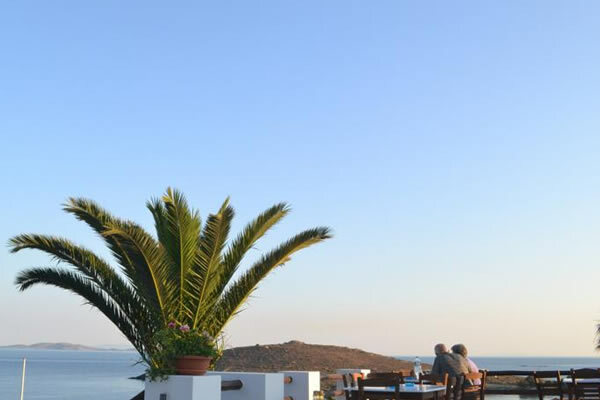 The restaurant is also considered to be one of the best in the area, serving sumptuous and traditional dishes using organic, locally sourced produce. 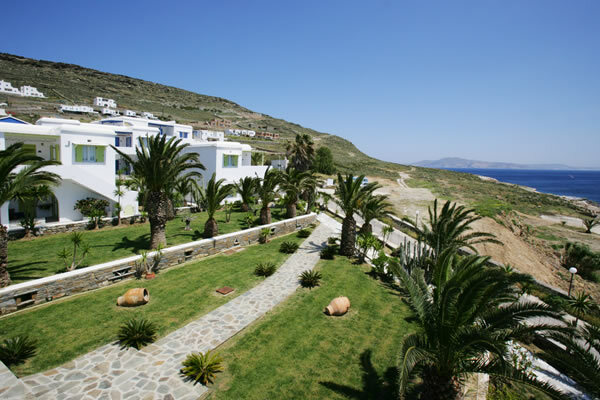 This hotel complex comprises only 30 residences and suites ranging from a Superior double room to a 2 bedroom maisonette. 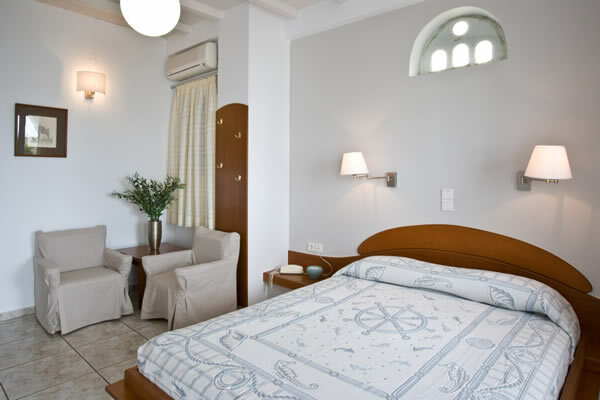 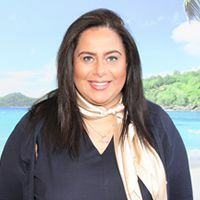 All units of accommodation features a private balcony or terrace, FREE WiFi, air-conditioning, luxury bathroom amenities, LCD TV, bathrobes and slippers, hair-dryer and direct dial telephone. 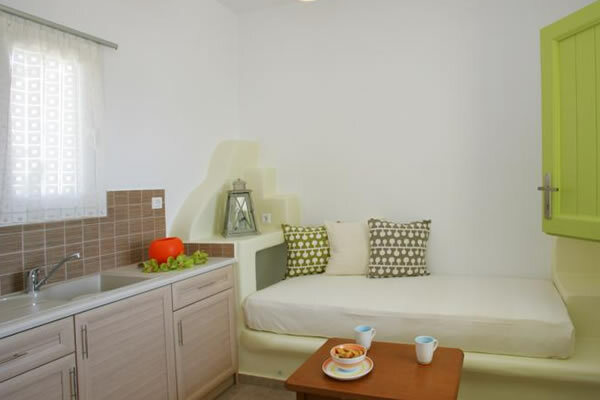 Suites also feature a fully equipped kitchenette.